OLD PARKED CARS. 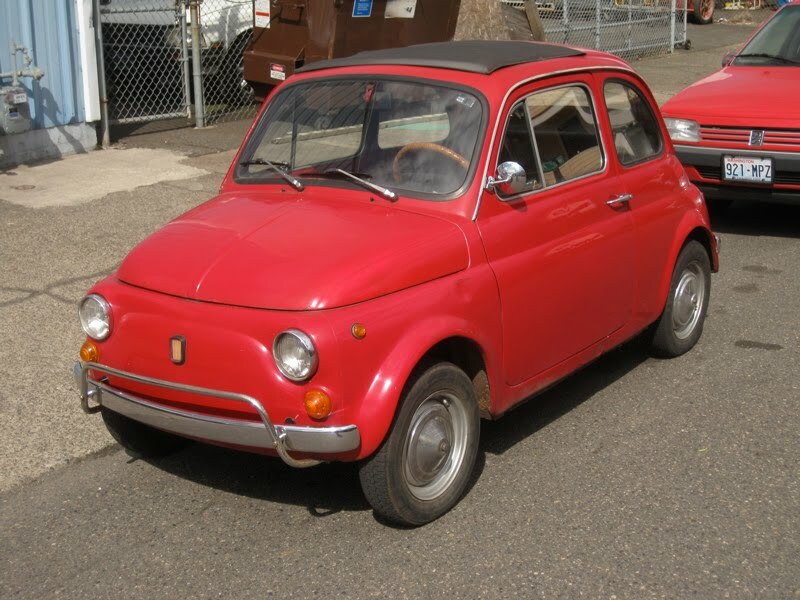 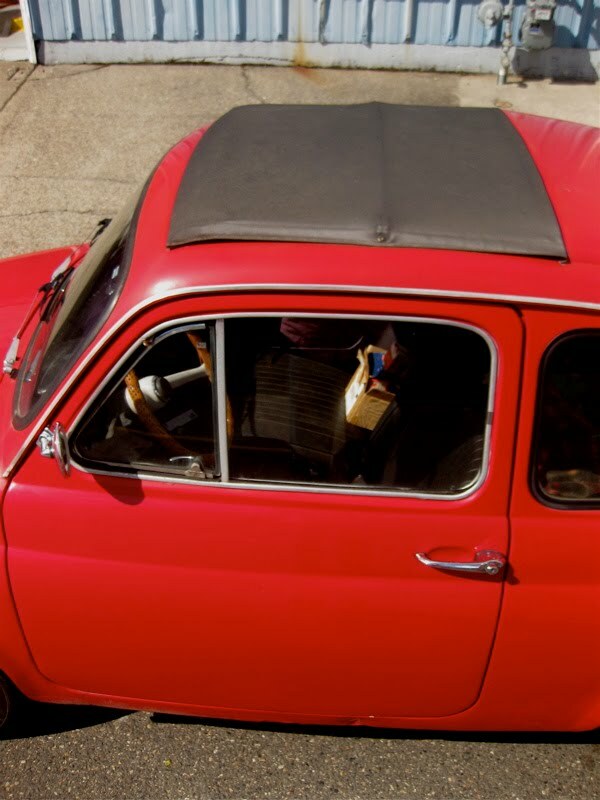 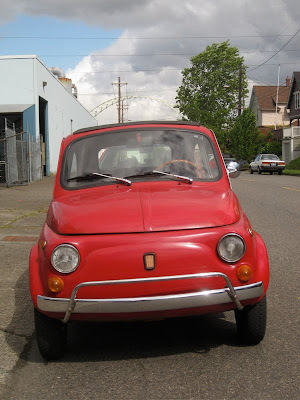 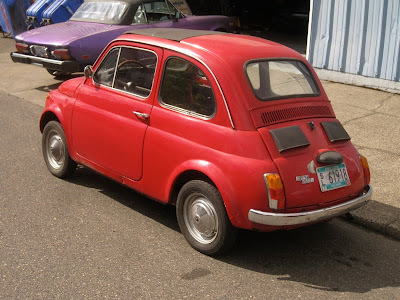 : 1969 Fiat 500 L.
Man that's the best, it reminds me of the rubber band powered car that Urkel drove on Family Matters. 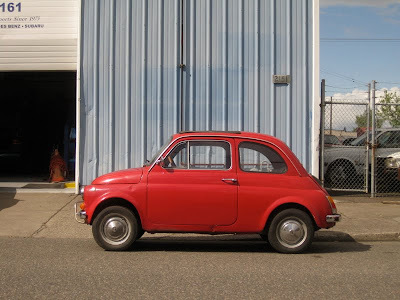 This thing inspires joy from every angle.